Would these control arms be compatible with the BMR Bolt-On Relocation Brakets? Thanks. yes. 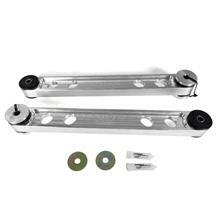 These arms will work great with your BMR relocation brackets.